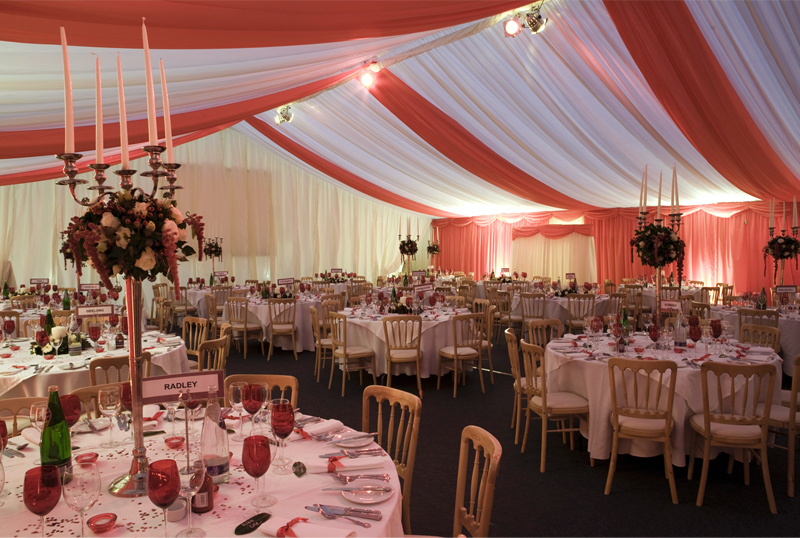 Chelmer Marquees is a family owned and operated marquee hire business, established in 1985. 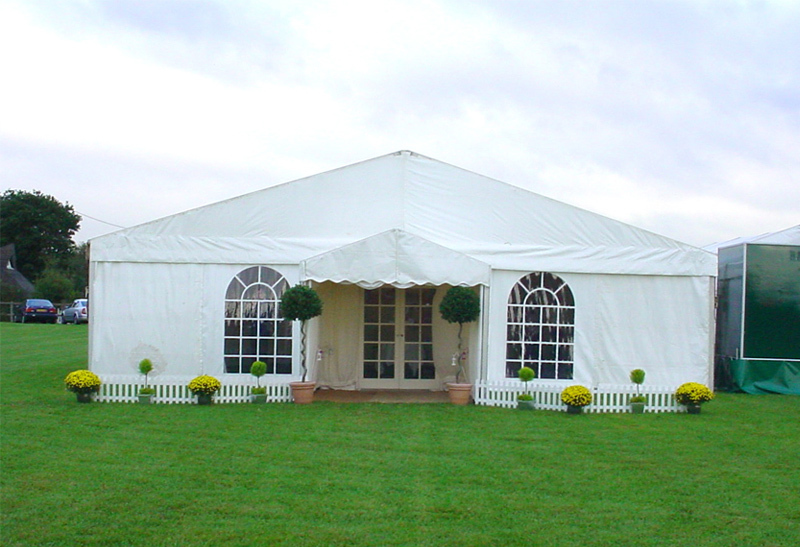 Since that time the business has grown considerably with many of our customers returning again and recommending our marquee hire services to others. With this steady expansion we required larger premises and in 1996 moved to our current location, combining administration, manufacturing and storage under one roof. 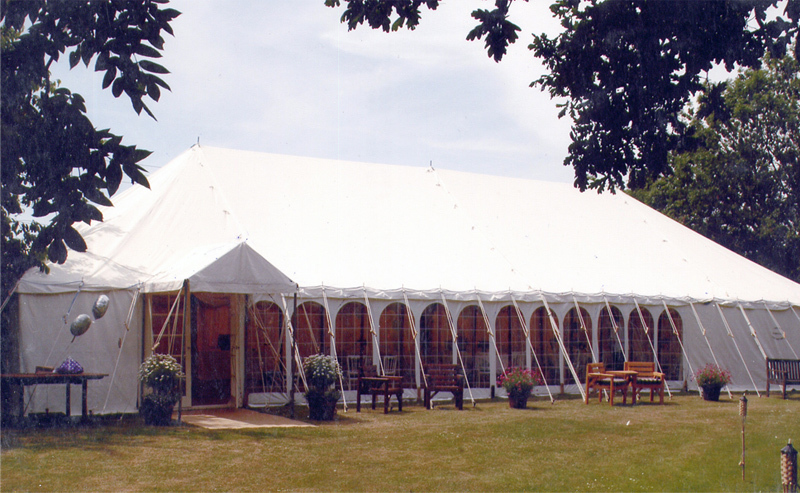 Our aim is to provide a friendly and efficient marquee hire service, tailored to your individual requirements and as members of the Performance Textiles Association (formally the Made Up Textiles Association – MUTA), we are fully committed to the MUTA code of practice and code of public safety which covers the full extent of the health & safety issues applicable to the industry. 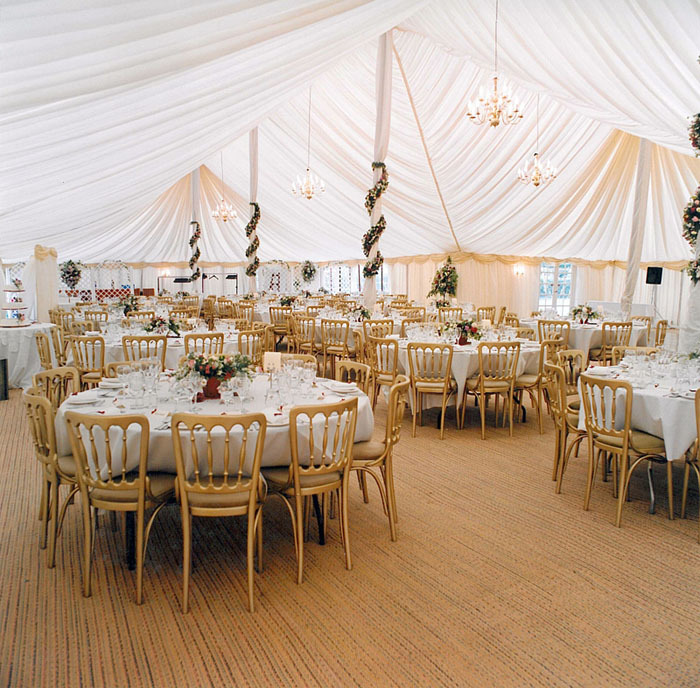 To achieve this our stock includes both Traditional Pole Marquees and Clear Span Marquees with beautifully styled linings and a large selection of coloured trims, matting and carpet. We offer a varied choice of marquee lighting hire ranging from traditional chandeliers, modern PAR cans flood lights and warm uplights, to stunning effects lighting with Pea light canopies or Starcloths. We have a comprehensive range of quality doors and windows providing both easy access, natural light and elegant appearance. Our services include a free site survey to assess your requirements and the suitability of the location, followed by a discussion to determine a specification, before producing a detailed quotation and layout drawings to assist you in planning your special event.